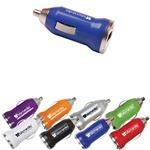 One of our best selling tech promotional items just got better! 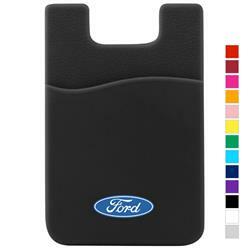 The i-Wallet RFID protected silicone wallet can be used with a magnetic car mount. Solves two problems - secure storage of your credit card and being able to mount your smartphone with a wallet on the back! 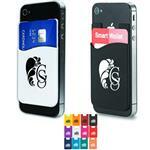 Features 3M adhesive backing, sticks to the back of all smartphone, securely hod up to 3 credit cards, and driver's license or business cards. 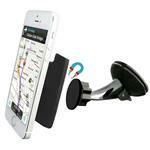 3.5" H x 2.375" W. Can be use with our Magnetic Car Phone Holder. 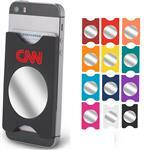 Production Times Available: Standard 5 to 10-Day Production with Paper Proof. Inquire for rush.